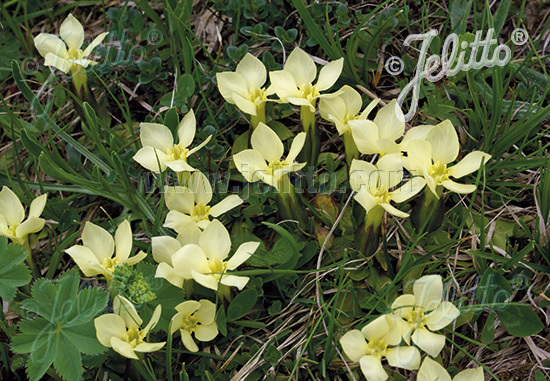 Origin: G. oschtenica comes from the mountain region in the Caucasus with almost same name as the species. Alpine meadows. 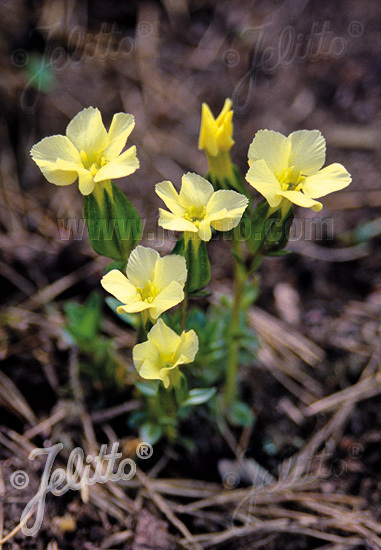 Special Features: Large flowering, a real rarity.The appearance of GENTIANA oschtenica reminds of G. verna, but with bright yellow flowers. Challenging in culture, but an impressive plant. 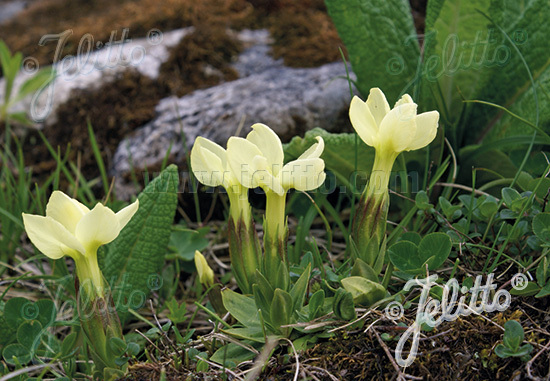 Historical: GENTIANA oschtenica also known as syn. G. verna var. oschtenica.